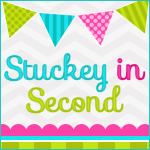 Best Back-to-School Giveaway Day 2 ~ New opportunities to win! Today is day two of our Back to School giveaway. 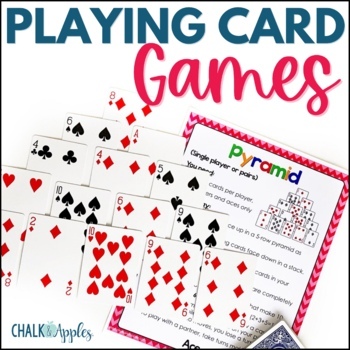 This #bestBTSgiveaway gives you three chances to win one of three TPT gift cards to help you get ready for Back to School! 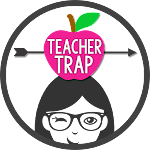 We're showing you some of our best resources and sharing why we love using them in the classroom. 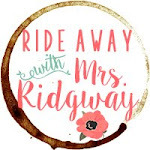 Make sure you enter the giveaway at the end of this post and visit yesterday's post and tomorrow's post for more gift cards to win! 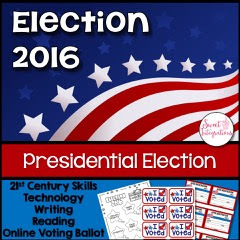 With the presidential election coming up, I thought my "Presidential Election 2016" unit will be a great product for upper elementary. Students can learn about the election process and create their own campaign slogan, buttons, and party platform. 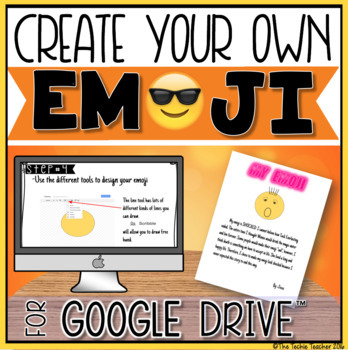 And, students can vote online using Google Forms with the template I've provided. 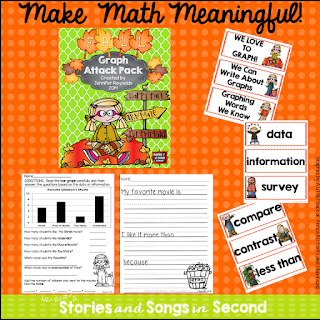 Grab these graphing activities that include a written response activity and topics that will interest your students! Make measuring and analyzing data more meaningful! Jennifer S. said, "Love the topics used in these graphs...relevant in the world of these kiddos! 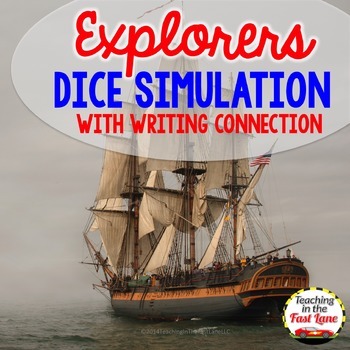 Makes learning fun! Thank you!" 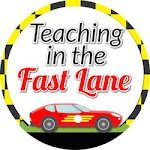 Start your school year off on the right foot! 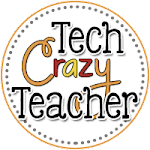 Rita said, "Amazing resource! 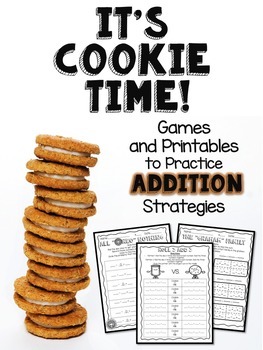 Doesn't over complicate for younger students. 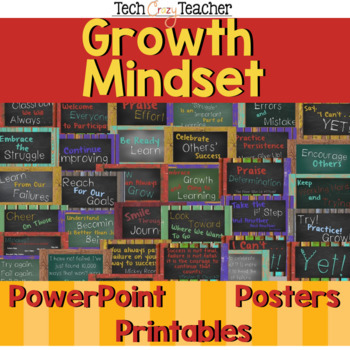 Not too kiddy for older students...If you have any interest at all in implementing growth mindset, you need this source." 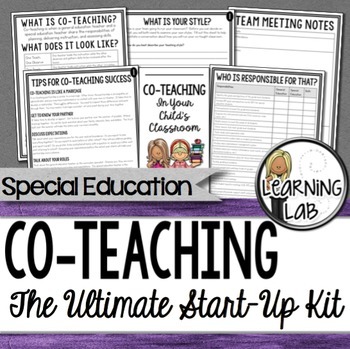 Kim says, "This set is wonderful, and so important! Many students seem to think they have to be perfect the first time they try something or crumble when they don't do well. 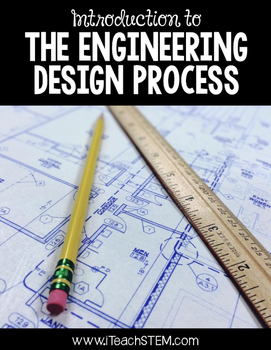 Thanks for a way to help foster a better way for them to think about the process!" 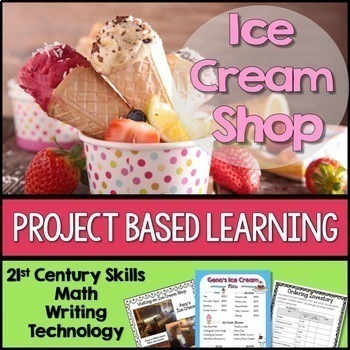 Your students will love these 40 unique reward coupons, and you will love how much money it saves you! 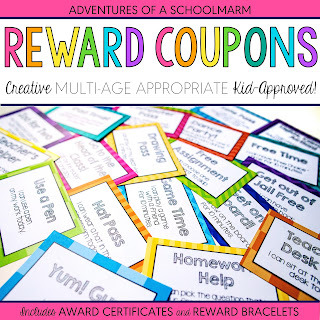 These reward coupons focus on rewarding students with privileges that make them feel special, increasing intrinsic motivation and making your classroom run much more smoothly. 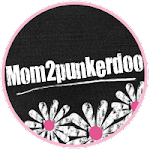 New and improved to be completely editable so you can customize for your own needs! 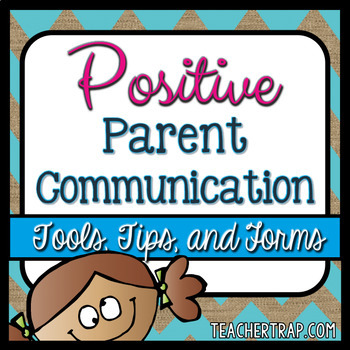 One teacher says, " I have been searching for a way to positively recognize my students' behavior - and this is perfect. The coupons options work for older students and won't break the bank! YES - download them now." Another teacher says, "Love, love, love!!! I've looked high and low for the perfect coupons, and to me, this is definitely it! 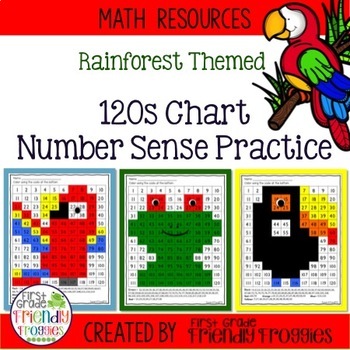 Cute and colorful, provides explanation at the bottom, easy to print and cut. I'm thoroughly pleased! :) AND there's blank ones for custom. If you're thinking of buying, do it!" What are you waiting for?! 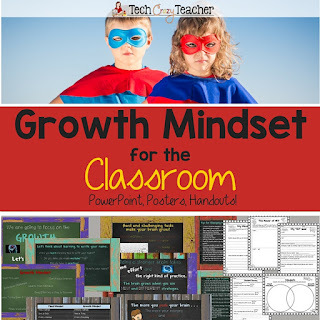 Start transforming your classroom with the POWER OF POSITIVITY today! 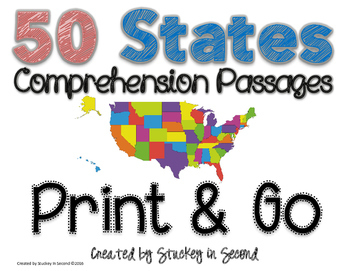 This editable resource pairs great with any unit on Place Value. 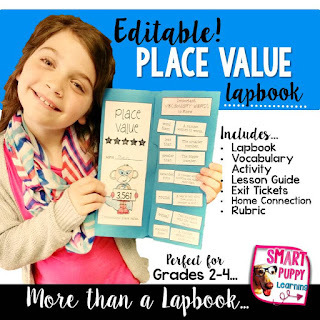 Through the interactive and engaging Lapbook students have opportunities to learn the content of place value through interactive notes, practice, and other elements. 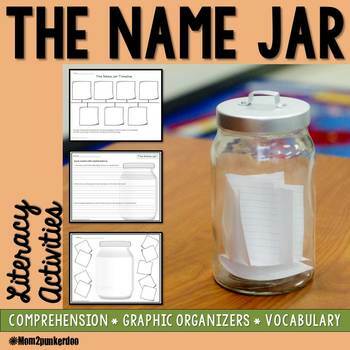 Students love working with these and the parents love seeing them as they come home when they wrap up the unit! I love creating a fun welcome door or bulletin board so students can see their names right away and feel at home. 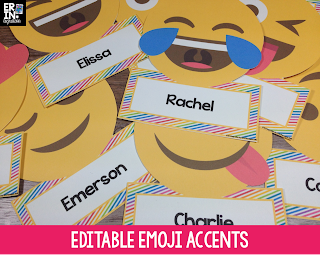 Emojis are having a moment so I designed these editable accent pieces! 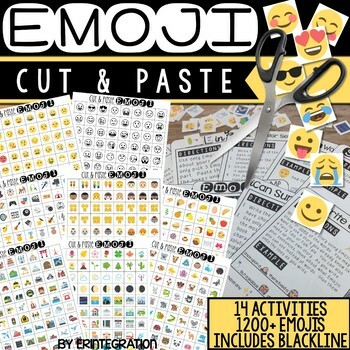 A review from a recent buyer sums it up: "Emojis are so hot right now! I can’t wait to put this up outside my classroom to welcome my new students! They are going to love it!" 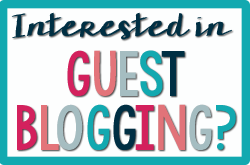 Tamara H. says: "One of the BEST purchases I've made! 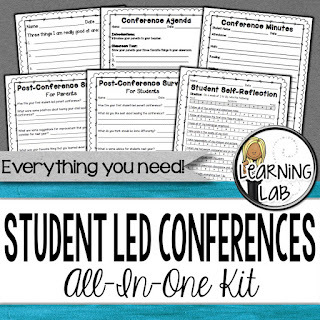 Provides everything any teacher would need to plan and implement student-led conferences. I love the simplicity for parents and the graphics are adorable. THANK YOU for making this! Love it!" 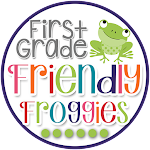 Megan C. says: "This resource is AMAZING! My students were able to reflect upon and clearly articulate (with practice, of course) their strengths, weaknesses and goals. Their parents were blown away. This was one of the highlights of my APPR binder this year- thank you SO much!" 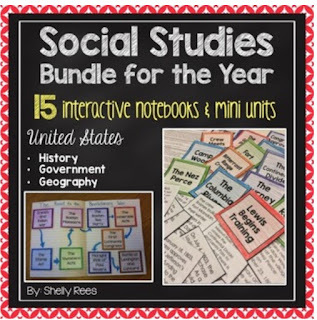 I love this Social Studies Interactive Notebooks and Mini Units Bundle for the Year because it truly does help student get excited about learning! 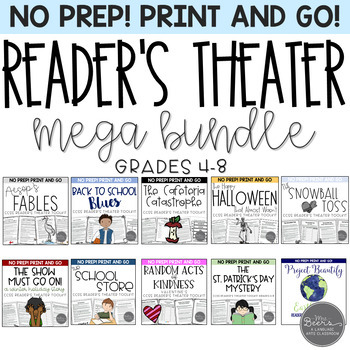 Here is what one buyer said: "I used the Causes of the Revolutionary War timeline with my kids and had to come back and buy the bundle!!! My students love these! It really helps them be able to see the 'big picture' when studying history! Thank you!!!" Enter the Rafflecopter below! 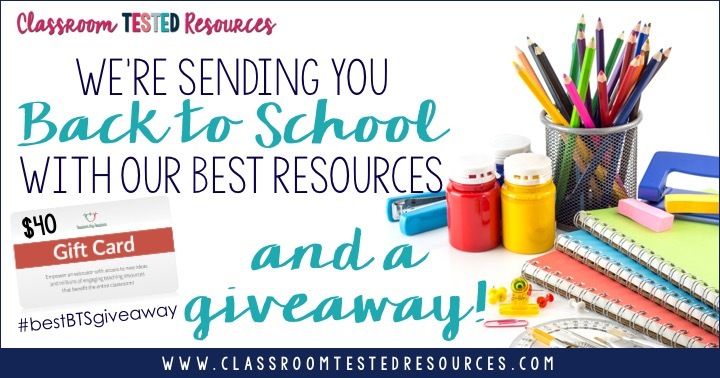 You can get entries for following Classroom Tested Resources AND for finding clues on these featured products. 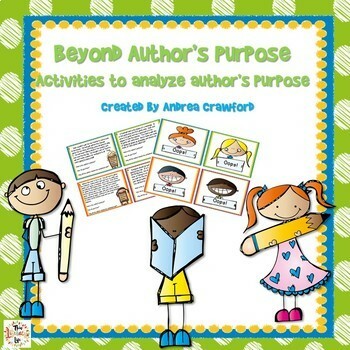 Follow the links to each resource on TPT, scroll down to the end of the resource description, and collect a clue word on each page. Put the words together, and get an extra entry with today's secret phrase! 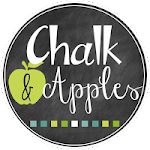 Don't forget to come back tomorrow to enter to win another TPT giftcard. You can still enter to win the giftcard from yesterday and come back tomorrow for one last giveaway. 3 days with 3 giveaways = Fun! Fun! Fun!